Elevated costs of living have young Jewish couples scrambling for more affordable places to live, but they don’t want to sacrifice the camaraderie that comes with living in a Jewish community. 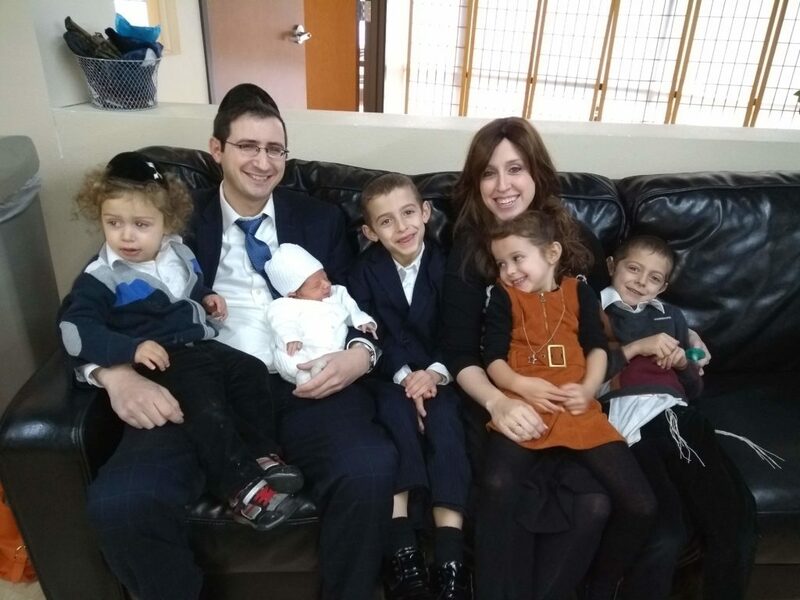 As one of the founders of the Dallas-area Young Jewish Couples community in 2014, Rabbi Avi Honigsfeld recognized the need and wanted to help. The project, Dor L’Dor, is an initiative to keep the next generation of Jewish families connected to the Dallas Jewish community. It will also establish Richardson as its own branch of the Dallas Area Torah Association. Honigsfeld and Segal fundraised through word-of-mouth to buy the residential house in March 2018 and turned it into a Jewish community center. The first step in establishing the community center was certifying it as a commercial property to host weekly DATA classes and Shabbat services. In its next step, the community center will receive a Torah. To make the Richardson community accommodating to all branches of Judaism, Honigsfeld hopes to build an eruv by this summer, a boundary that surrounds the Jewish residential areas, permitting carrying within it that would normally be forbidden for Orthodox Jews on the Sabbath. The Richardson synagogue and community center, located at 1900 Forestwood Drive, is just 15 minutes away from the current Dallas-area eruvs, near Jewish day schools and kosher eateries. The cost of housing is a fraction of the cost of current predominantly-Jewish areas of Dallas. The Dallas-area Young Jewish Couples community has been raising money for the project, and has almost reached their $100,000 goal to build the eruv and help grow the community center’s programming. The Torah’s arrival will culminate with a family-friendly celebration open to all Dallas-area Jews from 1 to 3 p.m. Sunday, Feb. 10, at Yale Elementary, 1900 E. Collins Blvd., Richardson. For more information about Young Jewish Couples, contact Rabbi Avi Honigsfeld at 214-987-3282 or visit www.dallastorah.org/yjc.